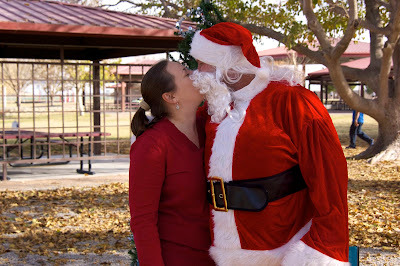 This has been a slow blogging month for me as the Hubs and I cram in some time together before his upcoming deployment (you can check out some of our Christmas photos here). I'm hoping to be back in the swing of things soon, but I couldn't let Christmas pass by without even one recipe post. The Hubs and I don't normally exchange gifts. Instead, we like to create memories. You know the stuff I'm talking about... driving around to see the lights, taking the dog to visit Santa (yes, we are those people! ), and watching Christmas movies while drinking hot cocoa. Another of our traditions is eating like pigs, then groaning about the weight gain. We like to spread the love around by delivering cookies to all our friends too! This also provides the Hubs with an excuse to "taste-test" all the cookies. After all, we wouldn't want to deliver a poor quality product, now would we? 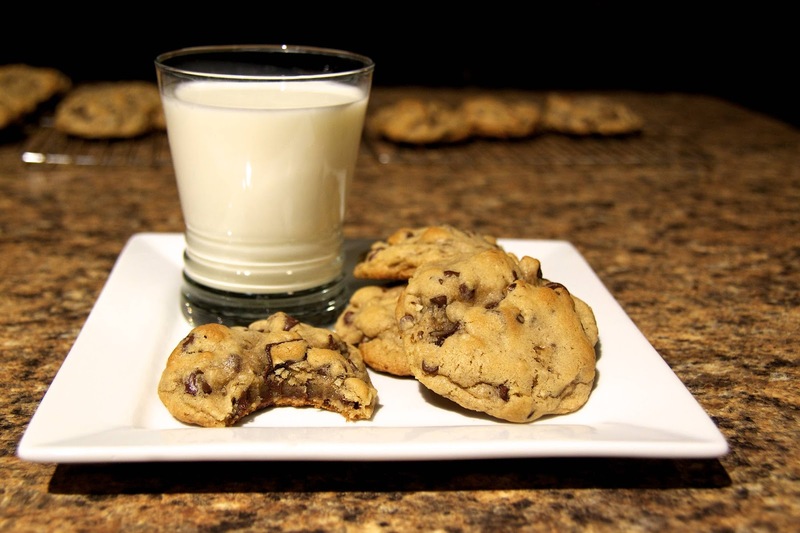 Because I appreciate your readership so much, I'm going to let you in on my extra-secret, extra-AWESOME chocolate chip cookie recipe. Take these to any gathering, Christmas-time or not, and I guarantee you'll be the hit of the party. These are also the best way to get yourself off of the 'naughty' list and back on Santa's good side... even the big guy in the red suit can't resist my chocolate chip cookies! Mmmmmm..... cooooookieeeeessss. 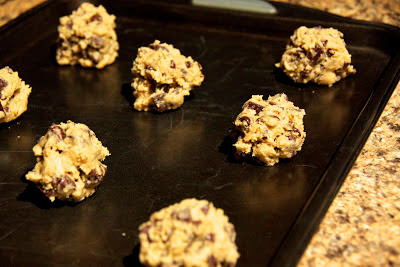 I know you can buy the pre-made cookie dough and have baked goodness in minutes, but trust me... these babies are worth a little extra effort. I usually make a double (even triple!) batch, they go that fast. Try the recipe just once. You will never go back to the pre-made junk. The cookies won't be the same. I could lie and say it's no big deal, but the truth is the chocolate chip variety is part of what makes this cookie special. Don't screw it up people! Let's start simple. Preheat your oven to 350 degrees. Easy, right? I forgot. I blame it on the cookie madness. I was too anxious for warm, ooey, gooey, yummy deliciousness! Next, beat two eggs into your mix one at a time, then add in 2 teaspoons of vanilla. This recipe does contain nuts (later), but I know many people don't like the texture. If you're one of those, you could leave out the nuts altogether and substitute 1 teaspoon of your vanilla for a teaspoon of almond extract instead. That way, you get a light nutty flavor without the actual nuts. 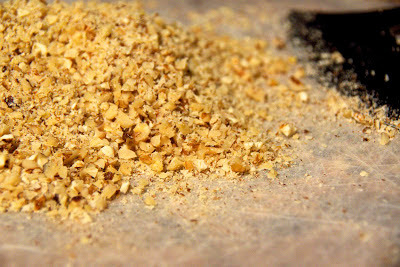 Add this mixture to your batter along with 1/2 teaspoon of salt, and beat to combine. At this point, I put my mixer down. I don't know if this makes a difference in the cookies, but I like to work the rest by hand. You do what you gotta do folks, but don't blame me if you continue with the mixer and your cookies turn into mutants, kay? 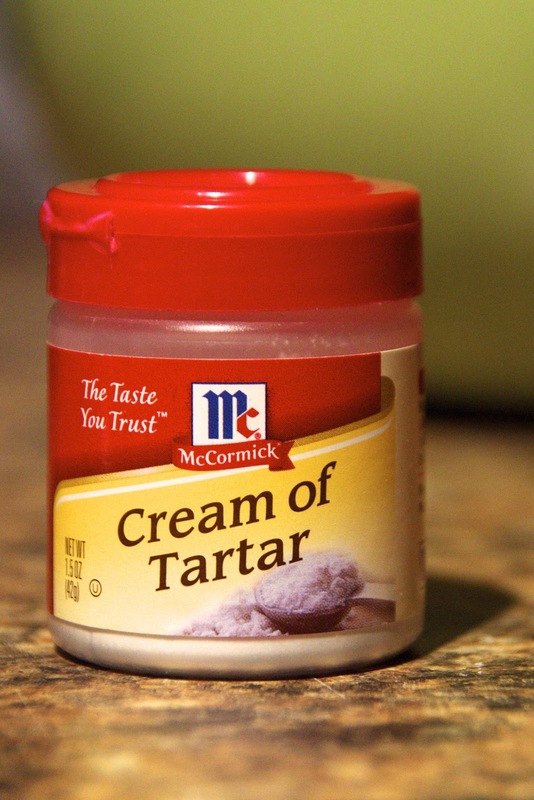 Stir 3 cups of all-purpose flour, along with 1/2 teaspoon cream of tartar, into your batter. 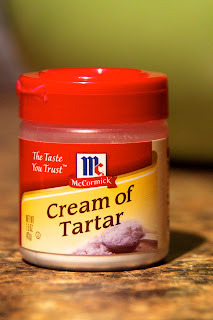 If you don't have the cream of tartar on hand, no worries. It doesn't change the flavor of your cookies at all. However, it does make them all puffy like those cool cookies you see at fancy bakeries. I like being fancy once in a while. Plus, I look like a genius to all my friends, when the cream of tartar really did all the work. Now, we get to add the good stuff. 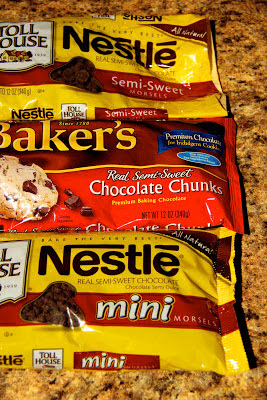 Use a combination of chocolate chips (remember: semi-sweet morsels, chunks, and mini chips), about 2 cups. If you're going to add walnuts (I always do), use about 1 cup. As you can see, I pretty much pulverize the walnuts. This would be a whole lot easier if I had a food processor, but I don't (not yet anyway!). I like some of the nuts to be powder-like, and the rest to be itsy, bitsy pieces. This adds great flavor without all the crunchiness larger pieces can add. You can chop yours however you like, but try this method once and see what you think. Try not to eat all of it before baking, ok? You'll also notice there is a large proportion of chips to dough. This is a good thing! After all, it's called a chocolate chip cookie, right? Right. At this point, most recipes will tell you to drop the dough by rounded tablespoon onto a cookie sheet. If you want to make the smaller kind, that's ok too. But I like 'em big, like the bakery, remember? 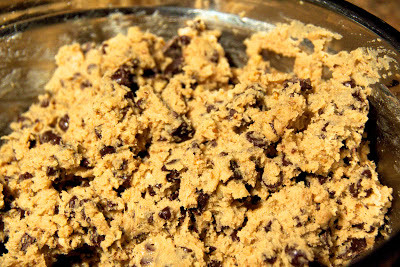 Bake the cookies for 8-12 minutes (depending on size) until the edges are lightly browned. Remember: Your cookies continue to bake after they leave the oven. Don't overbake! Cool 2 minutes on the cookie sheet, then remove to a wire rack. 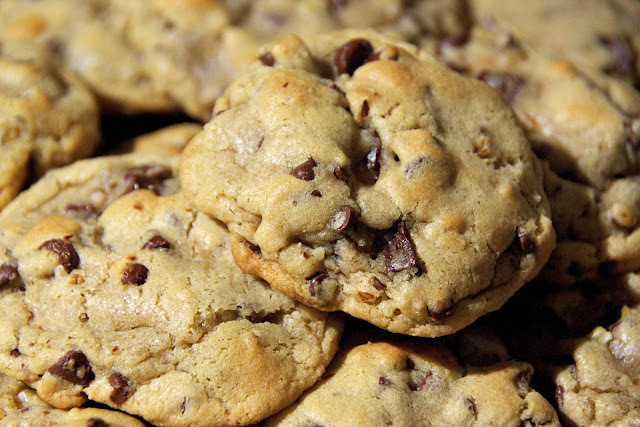 Eat half a dozen cookies, then feel guilty and bake more. NOM NOM NOM NOM... oh boy, now I want cookies!! 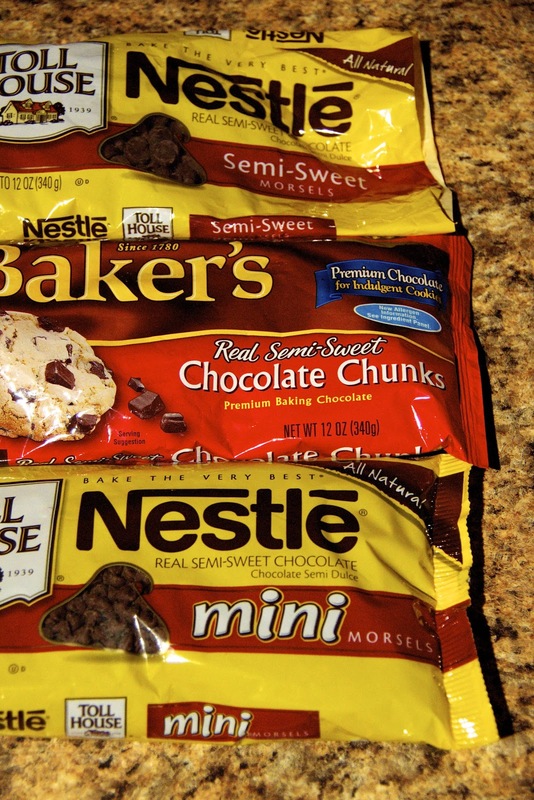 To store, place your cooled cookies in the container of your choice and cover with a bit of plastic wrap. On top of the plastic wrap, place a piece of bread torn into pieces. I KNOW this sounds weird, but it works! The bread will keep your cookies moist and delicious, I promise. When the bread is dried out, you know it's time to replace it. Of course, the cookies never last long enough to actually need the bread replaced, but it's good to know anyway. 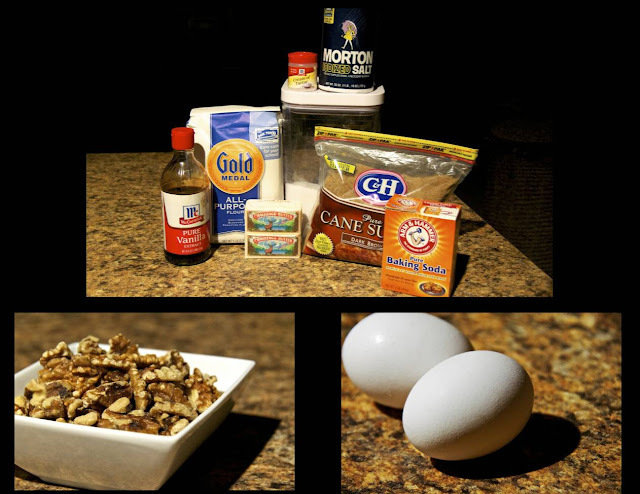 This trick works with all kinds of baked goods. Just be sure not to place the bread in direct contact with your goods, or they could become soggy. Viola, you have naughty to nice cookies ready for Santa's visit! These are also great for bribing husbands and kids. Or taking to a neighbor as a homemade gift. Or to a party. Or you could hoard them all for yourself, you wouldn't be the first to do it! I love the versatility, seriously. I hope all of my readers have a fabulous Christmas this year. Bake cookies with your kids, snuggle on the couch with your significant other, love just hanging out with the family... soak up every minute! 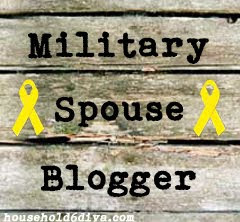 We military spouses know that each second is precious, because you never know when your loved one will be called away to do his (or her) duty. I appreciate each and every one of you, thanks for reading and keeping up with my crazy life. Happy cooking and merry Christmas! As always, I've included the standard recipe for you at the end of the post. Cream together the butter, white sugar, and brown sugar until smooth. Beat in the eggs one at a time, then add the vanilla. 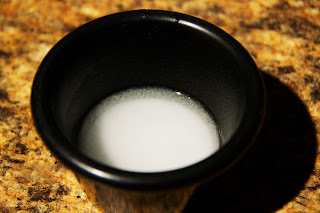 Dissolve the baking soda in the hot water, then add this mixture to the batter along with the salt. Combine completely. Stir in the flour, cream of tartar, chocolate chips, and walnuts. Drop the dough by the heaping tablespoons onto ungreased cookie sheets. Bake 8-12 minutes or until the edges are lightly browned. Cool 2 minutes on cookie sheet, then transfer to cooling racks.